Better regulation of your emotions. 8-week group course. Cost = 350 EUR (plus tax) per Person for entire course. Course includes 8 weeks, á 2.5 hours, plus one Day of Mindfulness, which is on a weekend, from 10-16:00. MBSR is an 8-week program that uses mindfulness to help people manage stress. Originally developed at the University of Massachusetts Medical Center in the 1970’s by Professor Jon Kabat-Zinn. MBSR uses formal and informal exercises, such as meditation, body exercises, etc., to teach and cultivate mindfulness. 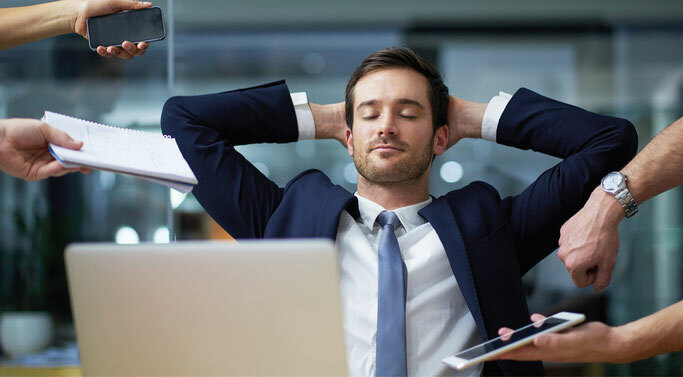 MBSR has been widely studied in controlled clinical research and has been found to be highly effective for stress reduction, and physical and psychological well-being. Interested? Please contact me for a preliminary, non-binding meeting at no cost to you. This MBSR class will be a completely English-speaking MBSR group. Required group size: 5-9 participants! Next course start (minimum 5 participants): please contact me for more information! Mindfulness training for children involves informal and formal exercises that are adapted to children and youth. Mindfulness training sessions include: An introduction to the concept of mindfulness, and why it is helpful. 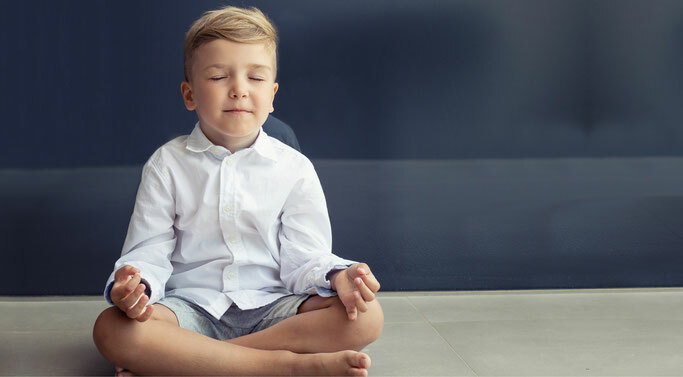 I will introduce the kids to the various exercises including body scan, meditation, yoga, as well as teach them valuable informal mindfulness exercises that they can easily practice in their everyday lives. One session lasts 60 min. Next class start: coming soon! I am a certified Kundalini yoga teacher and offer classes to both adults and children/youth. Note: If you google Kundalini Yoga you will find a lot of people in white turbans. Although I was certified by 3H0, you won’t find me in a turban. 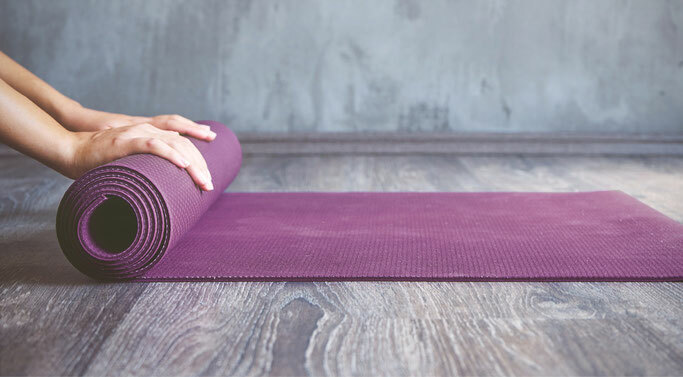 Kundalini Yoga doesn’t follow strict dogmas, and I personally prefer to skip the turban while still experiencing and passing on to you, the fantastic benefits of Kundalini Yoga! This course lasts 3 weeks, once a week for 60 min. Next course start: Dates will be posted soon! Or, feel free to contact me for more information! Beginner Meditation Class (Adults): Do you understand the basics of meditation (either through my Meditation Basics course or through other experience) and want to start a regular practice? 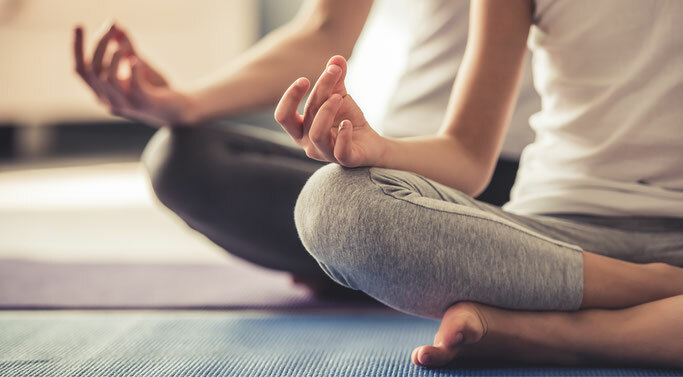 In this group class, we will learn the basics of mindfulness meditation and meditate together, both with guided meditations and practicing silent meditations in a group. The benefit of going to a group meditation class is you have the opportunity to ask questions, and exchange experiences with other class participants. Next course start: Dates will be posted soon! Or feel free to contact me for more information! Regular Meditation Groups: Do you regularly (or not regularly) meditate at home and wish to strengthen your practice in the company of other like-minded people? 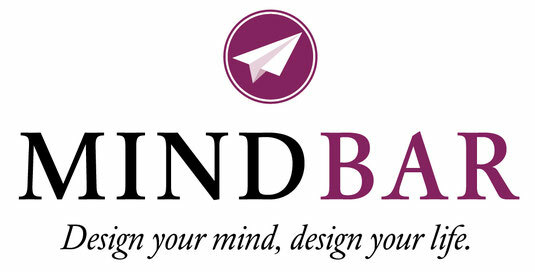 MINDBAR offers the perfect space to meditate! Joining a meditation group, you will benefit from the group energy, and have a community of like-minded individuals to practice with. These groups can be done either as a silent group, or one where time is reserved at the end of the meditation for discussion. The regular meditation groups are limited to 8-10 people per group. Cost = 5,- € p.P. per meeting. When? Dates will be posted soon! Or, feel free to contact me for more information!